CSU Study Centres are located in the heart of three of Australia’s most exciting cities – Melbourne, Sydney and Brisbane. Their academically robust programs are recognised by industry. They teach their students in smaller classes that provide the opportunity for in-depth class participation with your lecturers and peers to maximise your learning experience. 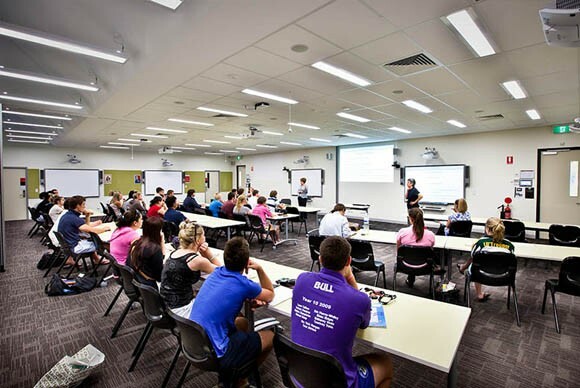 Their urban study centres in Brisbane, Melbourne and Sydney, provide a wide range of academic support plus social and sporting activities tailored to international student needs. This ensures that you succeed academically, feel confident and welcome, and make friends during your time with them. 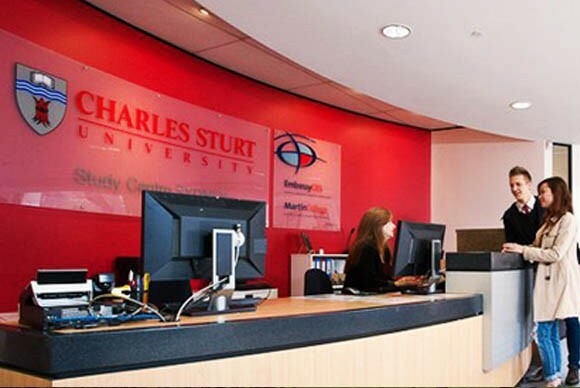 Why Study at Charles Sturt University (CSU) Study Centres? CSU has an average graduate employment rate of 83.6%* among its undergraduate student, which is 18% higher than the national average of 67.5%, and their graduates have an average starting salary of AUD$60 000 compared to the national average of AUD$52 800! Their unique offering of 12-unit postgraduate degrees means you only need to complete 3 unit of subjects per semester. You are still eligible to apply for the Post Study Working Visa when you graduate! If you don’t meet the English or Academic entry requirement to enter directly to CSU Study Centres, you can still get into your dream degree course at CSU Study Centres through their English program. Their degree programs allow for flexible entry, with multiple start dates available in February, July and November every year. With a 12-week internship after graduation, you can add practical workplace experience to your résumé – a major selling point on job applications. Greater individual attention encourages greater academic success. One-on- one appointments with Their Study Support Coordinators and Academic Writing and Learning Skills Workshops will give you the confidence to succeed. Their practical courses are taught by experts and accredited by professional bodies. CSU Study Centres are located in the heart of Australia’s largest and most multicultural cities.